So we been trying Fantasy Age by Green Ronin and have a lot of fun. When +Tim Shorts ran his adventure he liked their idea for a stat block and figured out how to make using his word processor and desktop publishing software. Then he got my draft for the monsters section of the Majestic Wilderlands RPG I am working on. A week later he suggested that I come with a stat block format for the monsters and items I was creating. My first major publishing gig was adapting Judges Guild's Thieves of Fortress Badabaskor to DnD 3.5. And I grew to despise creating 3.5 style stat blocks. 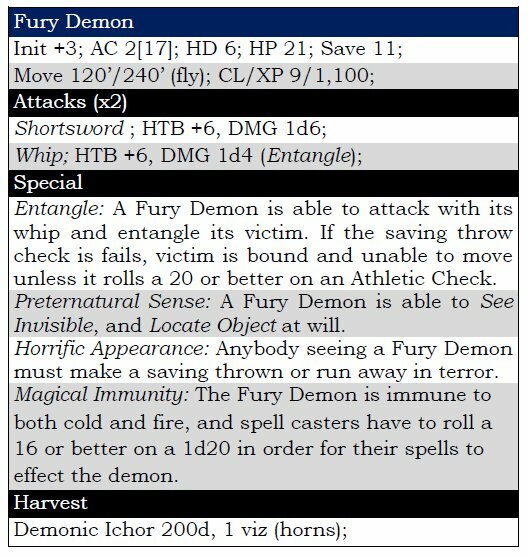 For Scourge of the Demon Wolf I came up with a one line stat block similar to how TSR formatted their stat blocks in ADnD 1st edition. But on further reflection I realized that Tim had a point. For example I don't think this is particularly clear. It wasn't a major problem with Scourge because the stat blocks were mostly for NPCs and there were only a handful of monsters none of them with a complicated array of abilities. So I mess around and finally came up with this which Tim liked. Which I feel is a lot easier to use as a reference during play. And one of my major selling points for the Majestic Wilderlands RPG is that it focuses on usability at the table as opposed to being just a reference for prep. 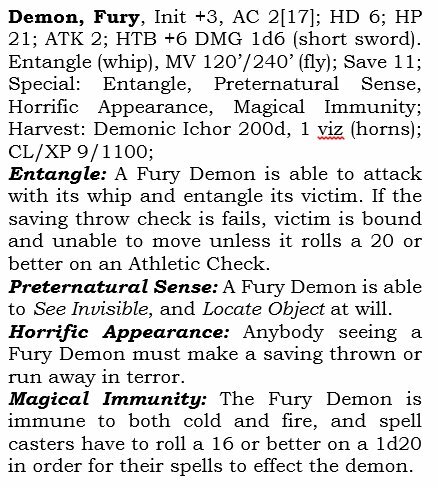 And it is not without precendent in classic DnD as the first edition Monster Manual also had a multi-line stat block for each entry. So with this done, I went through the monster and did a second pass at editing along with reformatting all the stats into the above format. 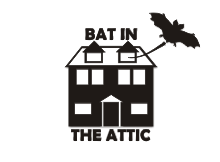 You can see a sample selection of monsters in PDF form here. 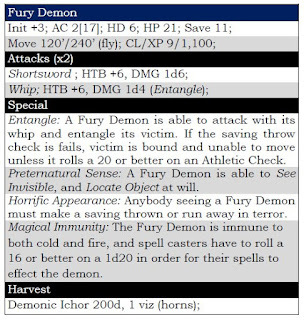 In general what I did was went through the Swords and Wizardry text and turned any description of abilities into a item on a list. Most monsters are the same as how they are in the Swords and Wizardry core rules but reformatted. I also came up with new flavor text for most monster to reflect how they exist in my Majestic Wilderlands. I like Tim's idea of harvesting monsters so most monsters have something of value that can be harvested including the magical substance known as viz. I did make some changes to how Swords and Wizardry, I turned percentages into a d20 roll with the same odds as they were all in 5% increments anyway. I did away bonuses and minuses to saves and attacks in favor of DnD 5e style favored and hindered rolls. (Favored = take the best out of 2d20, Hindered = take the worst out of 2d20). Also if a monster has memorized spells I gave them a typical list of spells. I included one of the Lich's stat blocks in the PDF as an example of that. Sometime I had a new intrepetation of a classic monster. 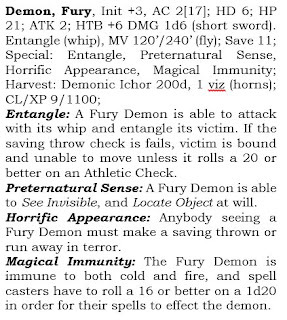 I included an example of that in the sample PDF for Ceiling Lurker, Piercers, and Trapper Beasts. I re-imagined them as variations of land dwelling manta-rays who can camouflage themselves as stone or natural surfaces. So now I am back to working on NPCs using a stat block similar to the one I came up for monsters. Note also this is what I call my lunch hour project where I bust out the laptop and get in a half-hour of writing while eating lunch at work. So it will be another few weeks for the next installment to be done and a few months before it's complete. My hobby-time at home is filled with completing paid map projects like the City-State of the Invincible Overlord and others.